Want to learn to sing like a pro? Improve your singing in the shower? Fancy trying out for The Voice? 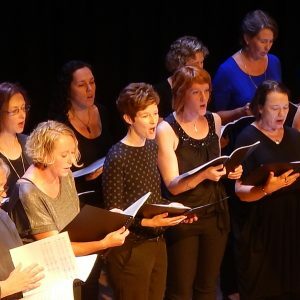 Whatever the reason you want to learn to sing, the Conservatorium has a range of vocal teachers that can help you sing your heart out – and some great choral ensembles too. 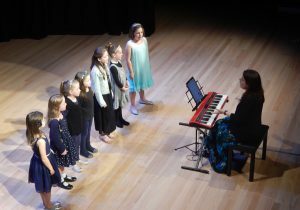 For more information about our classical, contemporary or jazz vocal lessons, contact us on 02 6652 1592 or register your interest and we’ll get in touch with you!